Dealer Disclosure: The price listed does not include License, Title, Registration Fees, State or Local Taxes or Processing fees, if any. The listed details are to be used as an informational listing of available equipment on this vehicle. It is the sole responsibility of the customer to verify the existence of any option or accessories and the vehicle condition before time of sale. No express or implied warranties or representations of any type concerning this vehicle, including the availability or condition of the equipment listed is made. Not responsible for typographical errors. 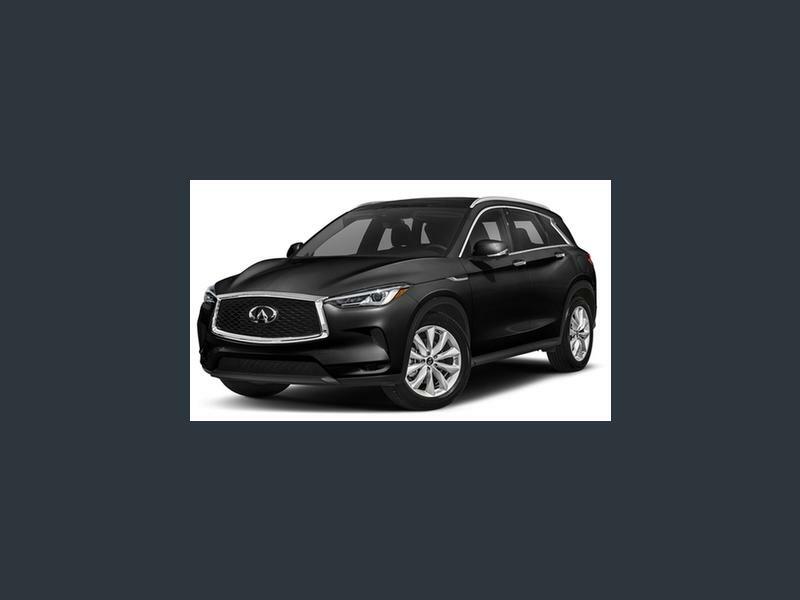 Hi, I'm interested in your New 2019 INFINITI QX50 AWD listed on Autotrader for $55,828. I'd like to get more information about this vehicle and confirm its availability.